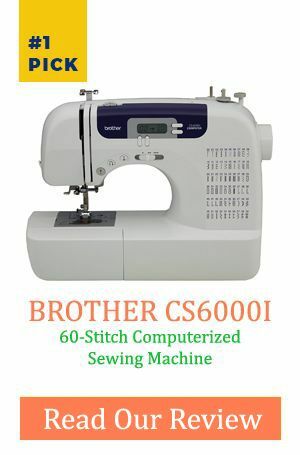 There is nothing that makes sewing easier like having a reliable sewing machine. 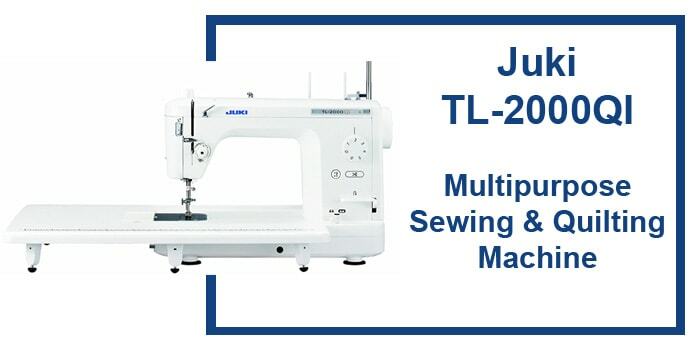 The Juki Tl-2000qi heavy duty sewing & quilting machine falls into the category of one of the best quilting machines that you should consider having. 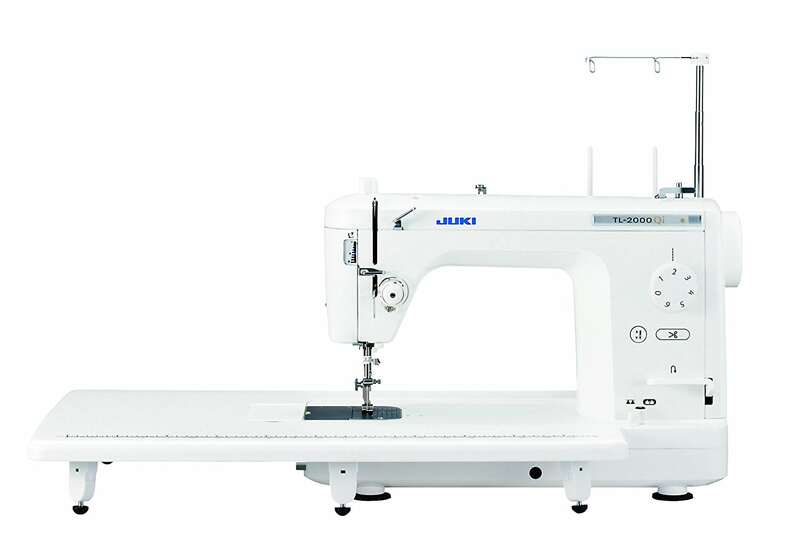 Juki TL-2000QI is the best sewing machine i have seen ever. The bobbins are specially made for this machine, and they are just enough to get you started with the machine. As you progress, you might need a replacement for them. This should not worry you as standard bobbins used with other machines should be compatible with this machine. The machine allows you to choose between different presser feet. It allows you to select among the walking foot, the quilting foot, a straight stitch foot, and a free motion foot. The presser foot enables the machine to withstand different types of fabrics, and of varying weight and thickness as reflected by the foot range. It is an accessory that helps to lower or raise the presser foot to the desired level without necessary using your hands. It removes the need to stop halfway through your work to set the presser foot in position manually. It also eliminates the risk of injury your fingers when manually adjusting the presser since sometimes the machine can go berserk. A straightforward feature that saves you a lot of time and effort. The manual illustrates how to use this feature without causing a mix up of threads. The control is located on the pedal, and this means that your hands remain free and unexposed to danger. Q. I am a beginner in quilting. Can you recommend that I use this machine for learning? A. The Juki quilting machine is more appropriate for use by people who have experience and are advanced in sewing. Some of its features are too complicated for someone who is just starting out. A. This quilting machine is a little costly, but not so much as to make you break the bank. You need to budget for it in advance. Q. Does the machine have in-built stitches? A. No. It only comes with the single straight stitch. Juki Tl-2000QI Quilting Machine is the one for you if you want to produce much work in less time. Its features ate idea for use both at home and in an industrial setting. It is perfect for all quilting functions, and for other projects that only require single straight stitching. I would suggest that you buy it and see your business explode to levels it had never reached before. Unfortunately, do not consider it if you are a beginner. It is a little too complicated for starters despite all its amazing features. I recommend less complicated quilting models for starters.